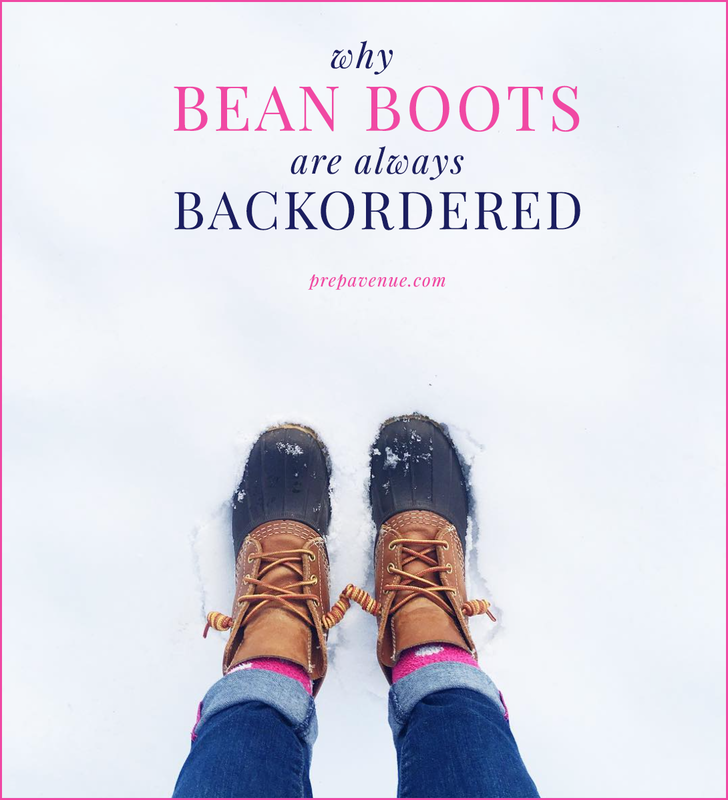 Why are Bean Boots always backordered?! They are truly a classic shoe. My mom, who grew up in Michigan, had a pair growing up and swears that she lived in them during the cold Northern winters! Made of high-quality leather and rubber this sturdy boot was made for harsh weather condition or outdoor work. However, this traditional boot made a total comeback around 2009 catching the eye of many stylish teens and young adults. But what really makes the boot so special is the place where they are made and the love that is poured into every single boot that goes out the doors of the L.L. Bean factory. Today the company operates out of only two factories, both in the company's home state of Maine and employing fewer than 500 workers! Despite how easy it would be to outsource the boot, what makes the company so special is the high-quality craftsmanship, where they're made, and the people making them. Each boot is made by hand (well with the help of some machines!!) and checked over numerous time by numerous employees to ensure each boot is flawless. You can only imagine the time that goes into each pair of boots. In 2015, in hopes of decreasing the wait time for customers, L.L.Bean even prepared months in advance by hiring an extra 100 employees for the busy season. They spent weeks teaching the new employees the intricate craft but unfortunately, despite their best effort, they continued to fly off the shelves and eventually became back ordered once again. The bottom line is that this renewed popularity of the boot has done wonders for the company but has made it hard for them to keep up the crazy demand. But luckily, no matter how many weeks or months you may have to wait to get your new pair of boots, you can be sure that you're buying a quality, traditional boot that will last you decades. Some fun videos I found that gives you a peek inside the process!! So if you've learned anything, order your boots sooner rather than later to ensure you get them as soon as possible! P.S. 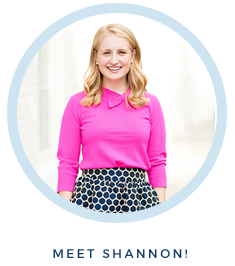 One of my most viewed posts is this post about how to tie your bean boots!! These is so insightful! I had no clue why they were always backordered. I have a pair of lined bean boots and am looking into some standard ones!